Harnesses the power of oxygen with Ecos OXO Brite. 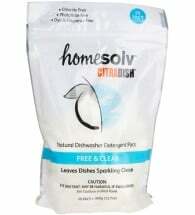 A natural, non-chlorine bleach used to whiten, brighten and deodorize laundry and most fabrics. 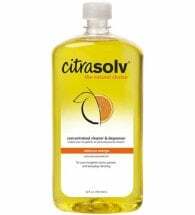 Effectively removes most organic stains and is SAFE to use with every wash-load or as a soak cleanser. 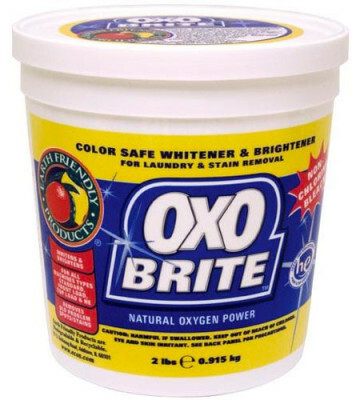 Step 1: Completely dissolve OXO Brite powder in warm to hot water. Step 2: Test for color fastness by applying solutions to a hidden area and allow to dry. Step 3: Mix according to Use Guidelines (included). Step 4: Start with a mild solution. You can always re-treat with a stronger solution for a longer period of time. Some greasy or oily stains may also require the use of a mild detergent. Step 5: SAFE for most water washable items and surfaces. Do NOT use on wool, leather or silk. Ingredients: Sodium percarbonate and sodium carbonate. Rated #1 automatic powder! 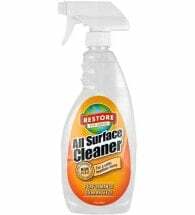 This all-in-one, fragrance-free formula leaves dishes spotless. 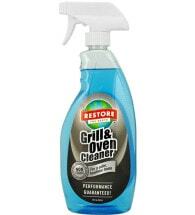 Works on everything from a greasy stovetop to your outdoor furniture. Removes tough stains and grime while filling your home with a sweet, juicy scent.